Because in motoracing a big part of your success depends on many factors that are out of your control, luck is a key element if you are a racing driver. 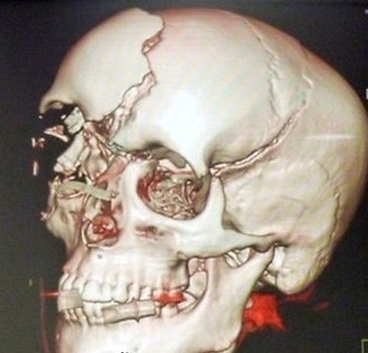 In this case the driver in the video obviously had not luck at all. Unfortunately for Taki Inoue luck seems to turn its back on his career as a racing driver.He was one of those drivers who are know because they’ve set the worst records in the sport. 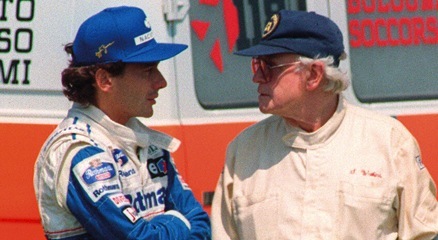 He have a record that will be difficult to match or pass by any other driver, even if they wanted to do so. 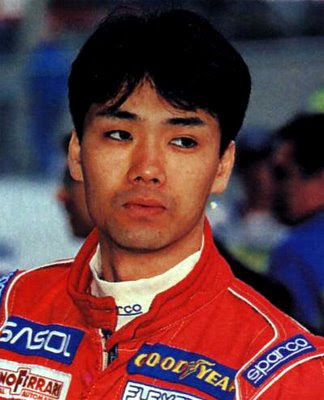 Taki was hit by the safety car twice in different races; the first time was in Monaco in 1995 and the second time, three months later at Hungary. It is very weird seeing a safety car colliding with a racing car, marshall or driver due to the training and expertise of the man behind the steering wheel, but in this case Taki’s lack of luck made this unusual record possible. Taki Inoue is actually very active in twitter so here is his twitter profile, check it out and follow him. 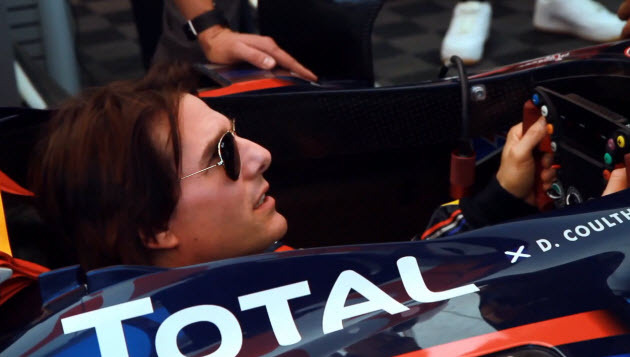 He have great sense of humor and twits about actual formula one, always trying to look it from the funny side. 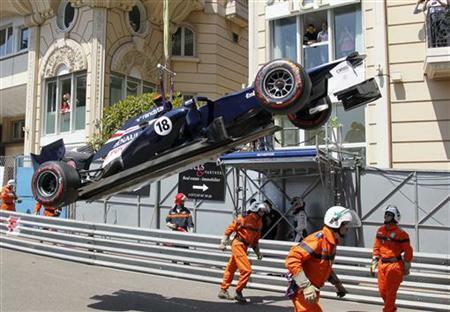 Can a formula 1 car run upside down? This last point is critical for both machines. Engineers and designers make use of them to obtain and manage air force flow. In airplanes the air force is used to push the aircraft up, but in F1 cars they use them to push the car down and keep it attached to the floor while taking corners at high speed. 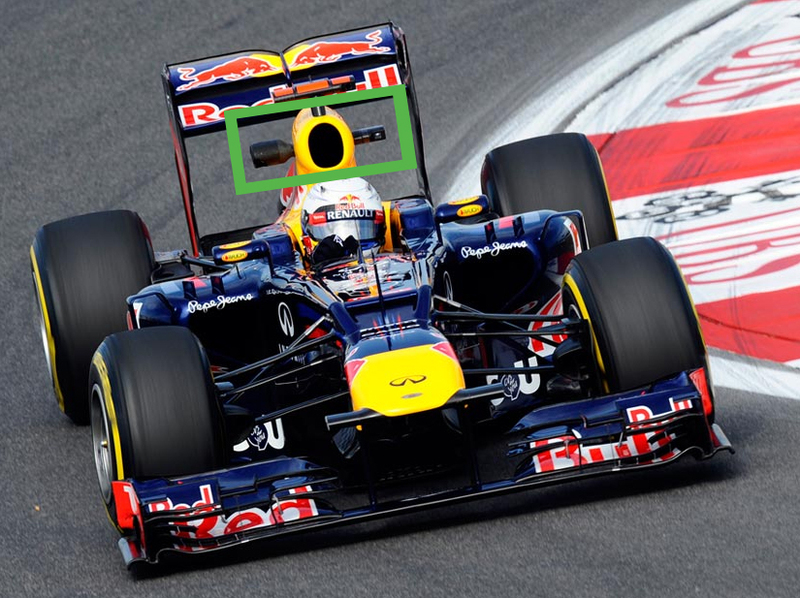 The down force produce by an f1 car is so big that it is possible to flip them over if the car is going at least at 175 km/h and it will keep running attached to the ceiling. To prove how important wings are for f1 cars here is a video that shows Mark Webber loosing his front wing and catching air for several meters. 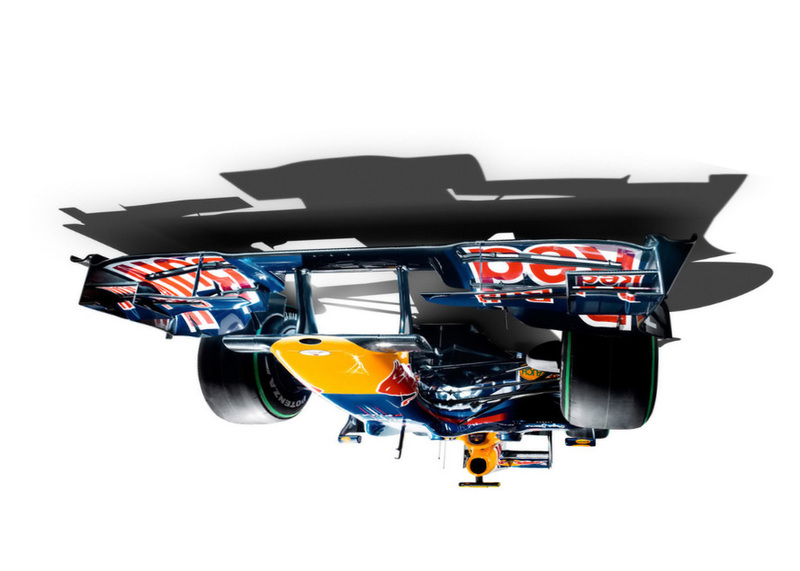 And here is an animation of a formula one car running upside down. 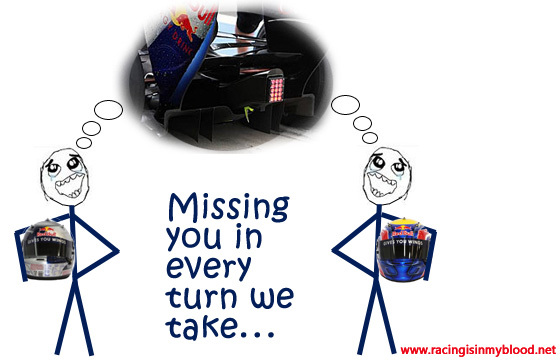 I think it is time now to demonstrate this fact in a real scenario with a real f1 car and a driver on it. It will be a great show for sure. Pastor Maldonado is currently driving his 2nd season in Formula One, his driving style have carried him to where hi is, although many also consider that he is one of those driver who have bough his way in to the maximum category. Unfortunately for Pastor he is not proving them wrong, so far he have accomplished 1 race win but on the other hand he have lost many valuable points due to his aggressive style. If you compare his stats with Sergio Perez’ a driver who have the same time as him in the maximum category, you will find that the Mexican lead Pastor by a comfortable margin of 36 points, and they not only have the same time but drive for two teams that have shown similar pace through the year. Pastor is missing a cold head in situations of very high concentration, in formula 1 if you don’t have that you will find it much harder to accomplish great results. Here is a video of the Valencia race this year where he had the chance to finish 2nd but instead he crashed with Hamilton in a silly way. I am not judging if it was his fault or Hamilton’s, what I want to point out is the fact that it will be a complete different story if he will have waited to make the move ahead. Here is a another video where he was hunting down Alonso on the Australian GP for fifth position but he then put a rear tyre in the grass and it was game over. And to end it up an incredible video of another Pastor Maldonado crash, this time it was in the World Series by Renault. In my spare time I browse through a lot of stuff about Formula One. For some time now I know that the Monza circuit is not only the circuit that we see year after year in the gran prix weekend, the circuit has an even a bigger oval circuit that use to held races in the past.Yesterday I decided to look for a satellite view of the Monza circuit and is amazing that at first view the first thing anyone could notice is a big oval instead of the traditional path where F1 cars and many other categories currently run their races. 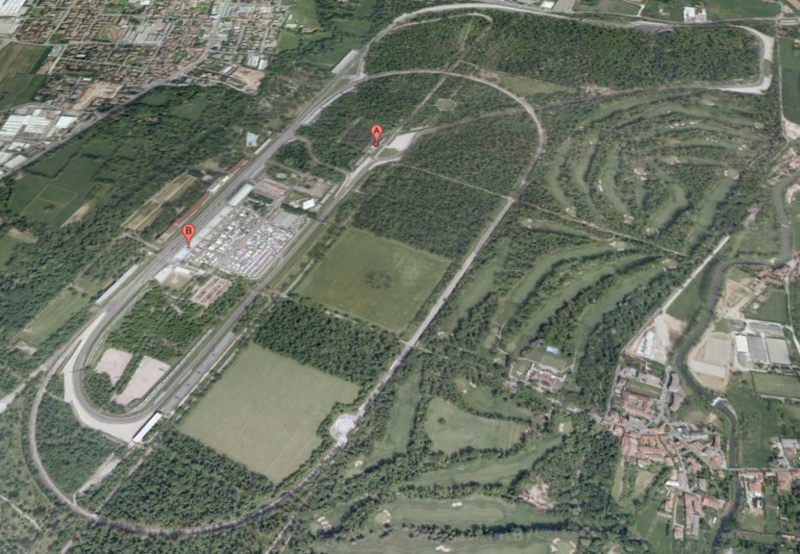 If you are an F1 fanatic and think you already know the Monza Circuit landscape try to figure it out in the picture above, you will notice that it is not as easy as it may seem.